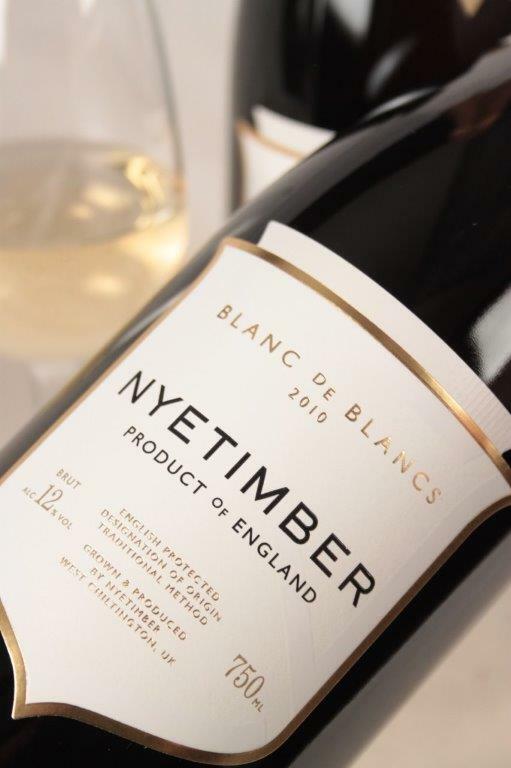 English wine with a little bit of Italian magic…. 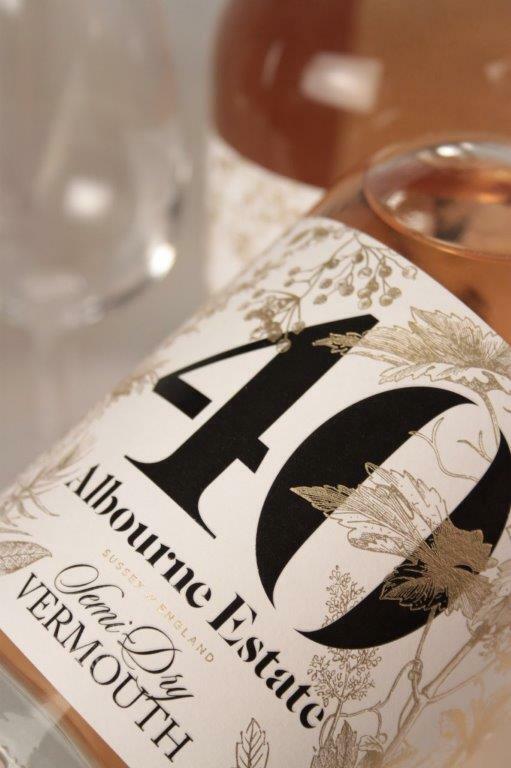 Produced from Albourne’s own single estate matured base wines, this semi-dry Vermouth is hand-crafted from a carefully selected blend of 40 herbs, spices and citrus peels each adding depth, complexity and interest to this delicious drink. 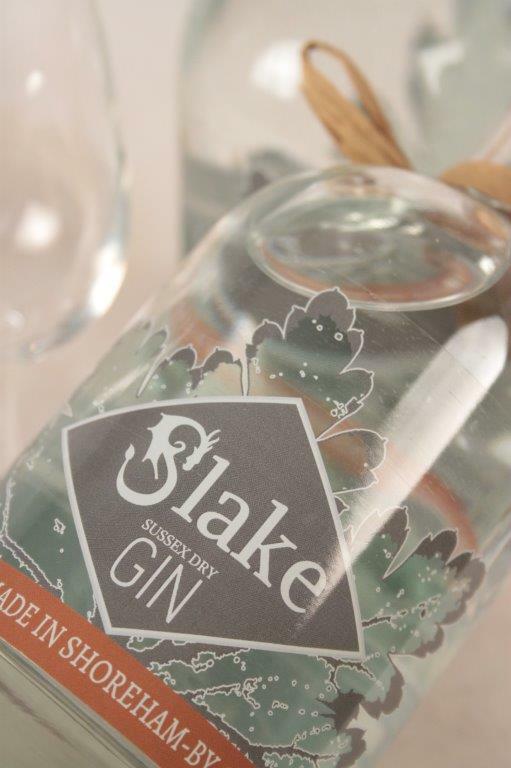 Semi-dry in style, it’s ideally suited to drinking on its own paired with strong cheeses, nuts or cured meats; or as a partner in many cocktails.